The Louver Tool from Wilson Tool has a universal holder design including a spring loaded adjusting plunger for quick and easy length adjustments without the need for shims. 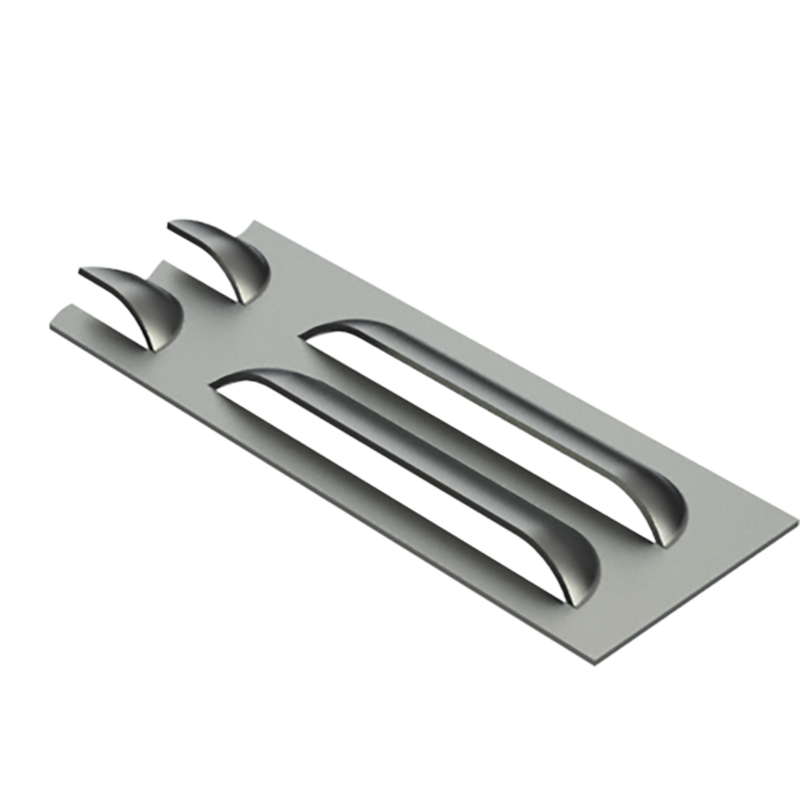 The replaceable inserts will lower your costs and allow you to convert them to different size louvers. The cutting and forming insert is Optima® coated for stainless and mild steel applications, which adds more life between sharpenings. Keying at 0°, 90°, 180°, and 270° is standard.